Reducing Carbon Steel Tee Machine is used for making Carbon Steel Tee and stainless steel tee . The technology belongs to one time form Seamless Tee . 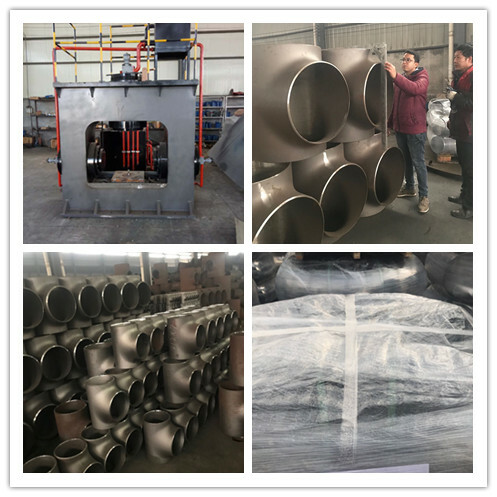 Firstly we put the pipe into the machine and then Hydraulic Tee Cold Forming Machine mould will be closed then the water is filled with in the pipe and mould . Hydraulic Tee Cold Forming Machine cylinders will go to inside and once reach the sensor position ,then the cylinders will back to the orginal position then the one tee is formed . The whole process is simple and easy operate. a.our machine is one year guarantee . b. overseas after service office is avaible. c. within one year , the easy broken parts will replace free of charge . Looking for ideal Tee Forming Machine Manufacturer & supplier ? We have a wide selection at great prices to help you get creative. 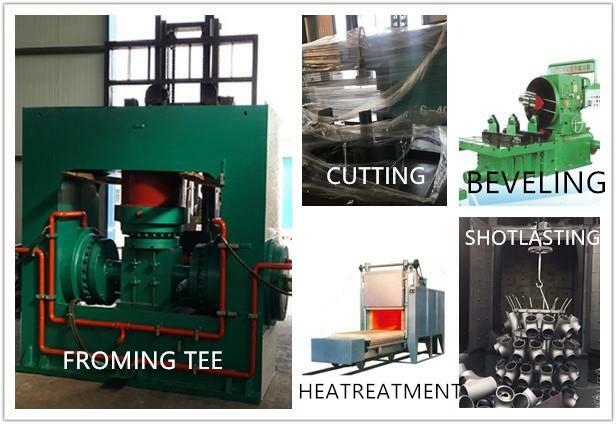 All the Steel Tee Making Machine are quality guaranteed. 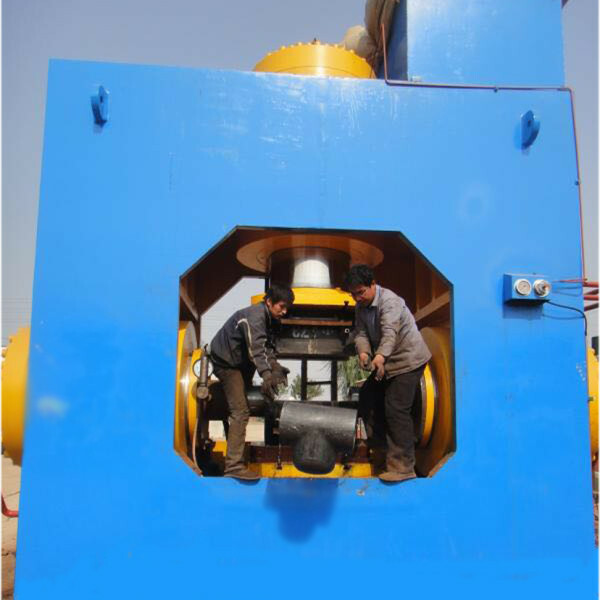 We are China Origin Factory of Hydraulic Tee Forming Machine. If you have any question, please feel free to contact us. 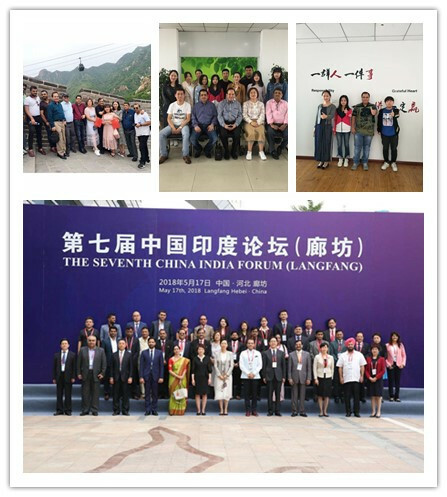 Copyright © 2019 Dongguang Huawei Hydraulic Pipe Fitting Machinery Co., Ltd All rights reserved.